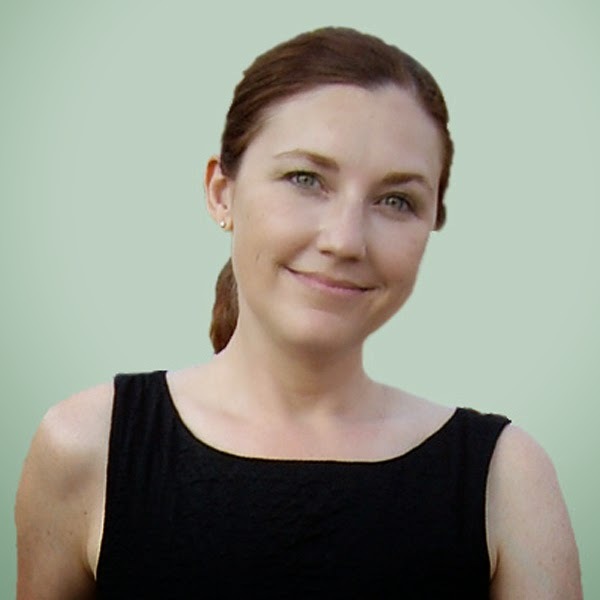 Susan Heim on Writing: To Live Forever Blog Tour and Book Giveaway! Meriwether Lewis lived a memorable life. He and William Clark were the first white men to reach the Pacific in their failed attempt to discover a Northwest Passage. Much celebrated upon their return, Lewis was appointed governor of the vast Upper Louisiana Territory and began preparing his eagerly anticipated journals for publication. But his re-entry into society proved as challenging as his journey. Battling financial and psychological demons and faced with mounting pressure from Washington, Lewis set out on a pivotal trip to the nation’s capital in September 1809. His mission: to publish his journals and salvage his political career. He never made it. He died in a roadside inn on the Natchez Trace in Tennessee from one gunshot to the head and another to the abdomen. Was it suicide or murder? His mysterious death tainted his legacy, and his fame quickly faded. Merry’s own memory of his death is fuzzy at best. All he knows is he’s fallen into Nowhere, where his only shot at redemption lies in the fate of rescuing another. An ill-suited “guardian angel,” Merry comes to in the same New Orleans bar after twelve straight failures. Now, with one drink and a two-dollar bill, he is sent on his last assignment, his final shot at escape from the purgatory in which he’s been dwelling for almost 200 years. Merry still believes he can reverse his forgotten fortunes. Nine-year-old Emmaline Cagney is the daughter of a French Quarter madam and a Dixieland bass player. When her mother wins custody in a bitter divorce, Emmaline carves out her childhood among the ladies of Bourbon Street. Bounced between innocence and immorality, she struggles to find her safe haven, even while her mother makes her open her dress and serve tea to grown men. Hey. I’m Andra Watkins. I’m a native of Tennessee, but I’m lucky to call Charleston, South Carolina, home for 23 years. I’m the author of To Live Forever: An Afterlife Journey of Meriwether Lewis. It’s a mishmash of historical fiction, paranormal fiction and suspense that follows Meriwether Lewis (of Lewis & Clark fame) after his mysterious death on the Natchez Trace in 1809. To launch To Live Forever: An Afterlife Journey of Meriwether Lewis, I am the first living person to walk the 444-mile Natchez Trace as the pioneers did since the rise of steam power in the 1820s. From March 1, 2014 to April 3, 2014, I walked fifteen miles a day. Six days a week. One rest day per week. I spent each night in the modern-day equivalent of stands, places much like Grinder’s Stand, where Meriwether Lewis died from two gunshot wounds on October 11, 1809. 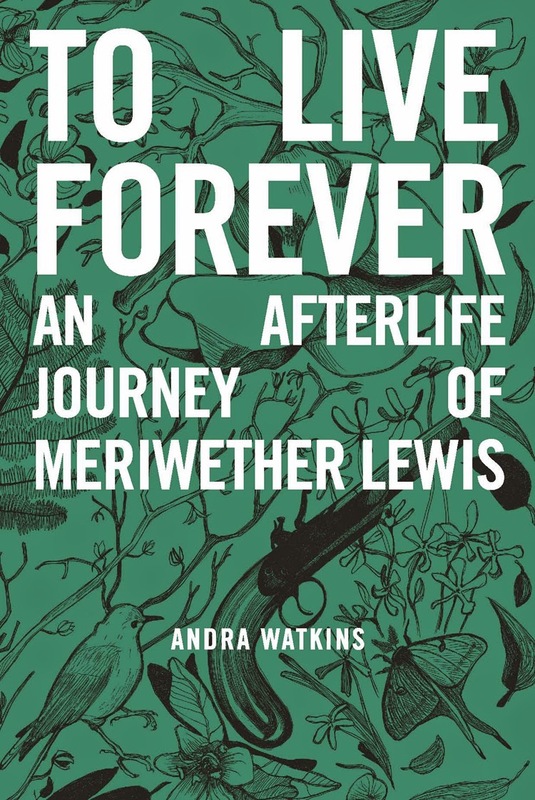 One lucky winner will receive a copy of the book, To Live Forever, by Andra Watkins. This giveaway is open to U.S. residents only and ends at 11:59 PM EST on August 26, 2014. Cynethryth Queen of Mercia. I am sort of an Anglo-Saxon fanatic. Well, I am really interested in Tesla, but I have abook about him I haven't read yet. Most everyone in history that I like, I have read books about them. I really can't think of anyone who hasn't been wrote about in a book. I think I'd like to read a modern take on Julius Caesar. I would like to read a book about Mark Twain, aka Samuel Clemens. I would like to read a book about Einstein. I think I would like to read a book on the author of Little Women. Sorry cant remember name! I would like to read a book about Marie Curie. Thank you for the giveaway! I would love to read about Nikola Tesla. I'd like to read a book about Eleanor Roosevelt. I would like to read a book about Thomas Jefferson. Thanks for having the giveaway. I'd like to read one on Arsinoe. I'd like to read about Attila the Hun. I want to read more about Abraham Lincoln. I would love to read a book about Thomas Jefferson! I'd like to read more about Cleopatra. :) I've read a few books about her, but would love even more! I would like to read a book about Amelia Earhart. 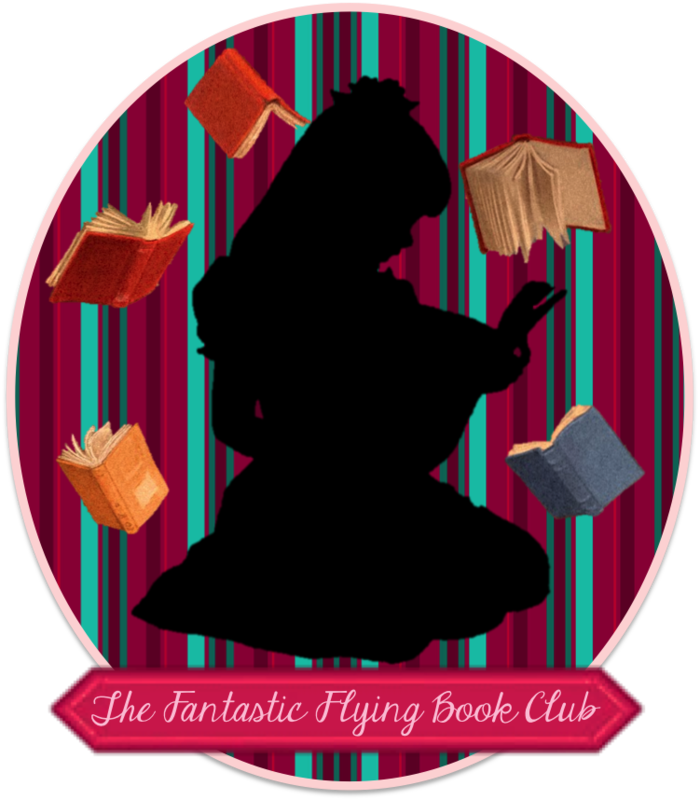 This book sounds fabulous! I love to read about historical figures. I would really like to read more about Eve. We know she was Adam's mate & that she ate that crucial piece of fruit. But I'd like to know more about her. I'dlike to read about Abe Lincoln. I would like to read a book about Cleopatra.